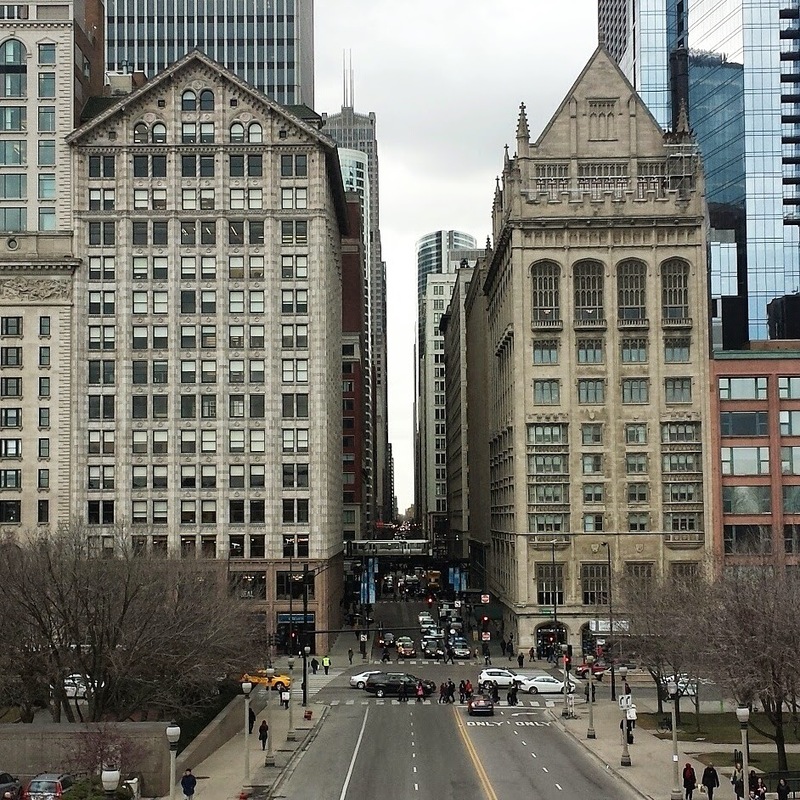 The view from the Nichols Bridgeway outside the Art Institute of Chicago. Since I moved to Chicago, I've been amazed at all the cultural opportunities that have opened up as far as accessibility goes. Sure there have been a few roadblocks, like last year's impasse with Social Media Week Chicago, but they only serve to make me more determined. Looking back over the past several decades, the positive changes are impressive. There's video relay service, texting, captioning devices at the movie theater, and many other technological advances. I often wonder where I would be today if only these had been available when I was in high school, college or even the first several years of my professional life. Here in Chicago, I've been able to participate in a lot of new experiences, and one of those just happened last week. 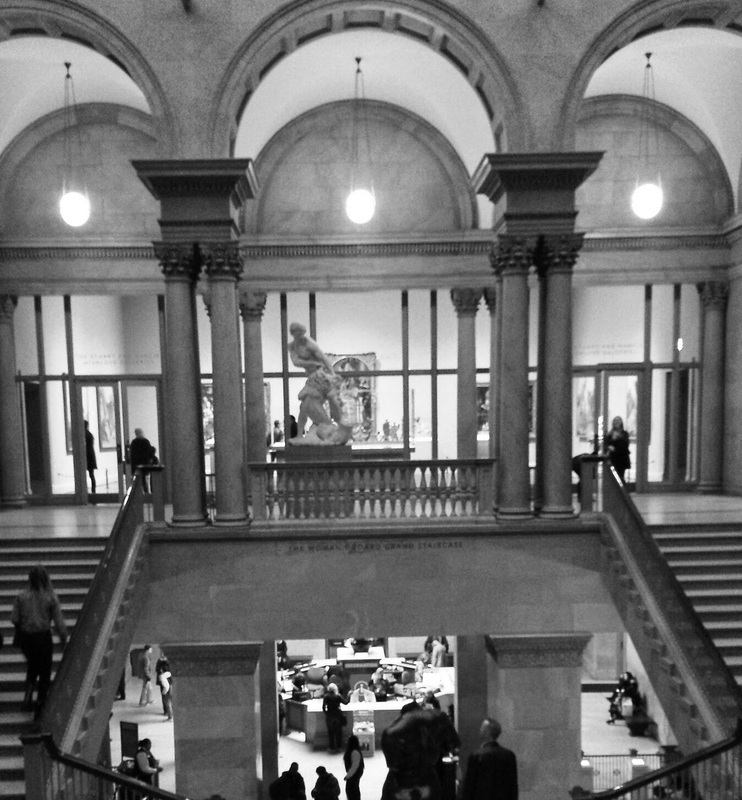 I've gone to the Art Institute of Chicago several times, but have never gone on a guided tour or lecture. 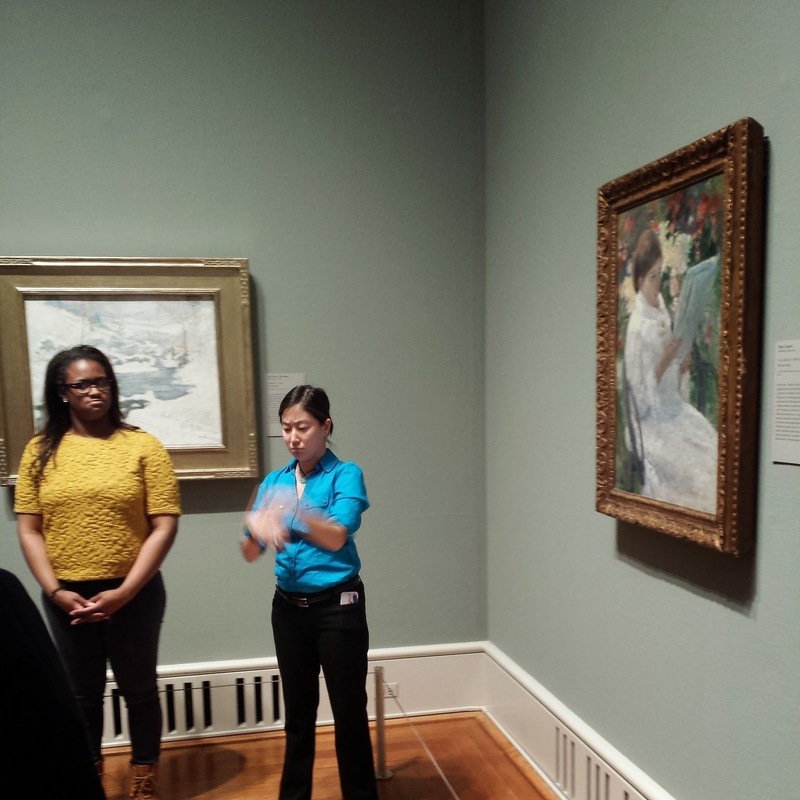 Last week I got to go on a Sign Language Gallery Talk at the Art Institute. The tour was presented by a deaf graduate student in American Sign Language and voice interpreted. This was the third in a series, but the first one I was able to attend. It was, in a word, amazing! It was refreshing to be able to interact directly with the speaker and not receive the information secondhand. If I wanted to ask a question, I could -- and I didn't have to worry about being behind in the conversation or misunderstanding something. Communication was easy -- something many people take for granted but I usually have to work hard at every day. Woman Reading in a Garden by Mary Cassatt. I'm already looking forward to the next gallery talk, which is tentatively set for the fourth Thursday in April. 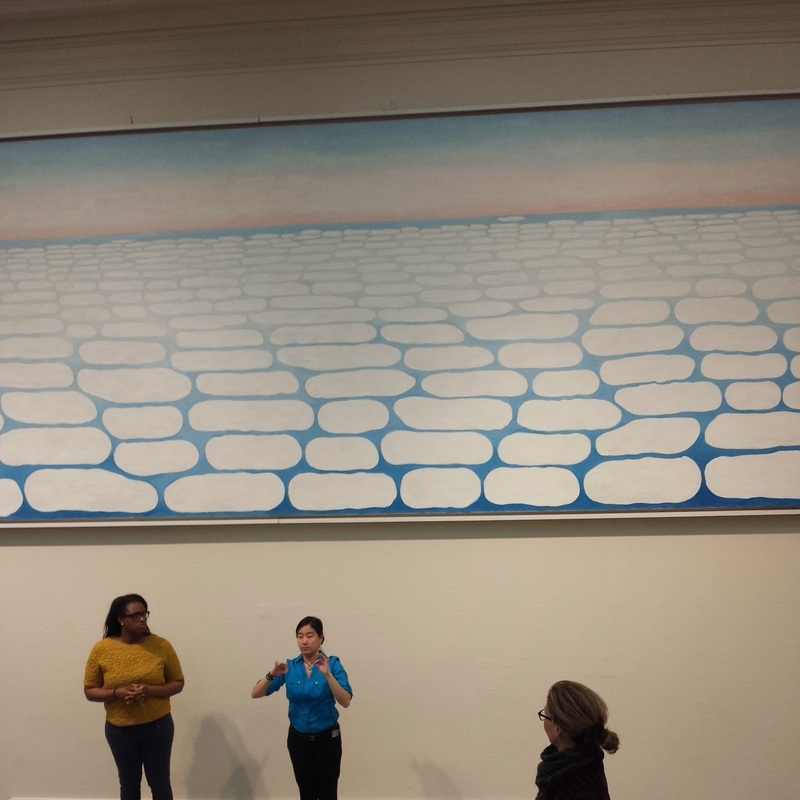 Noel King, the graduate student who presents the talk, is graduating in May but the Art Institute hopes to continue the gallery talks if there is enough interest. almost as much as the art!